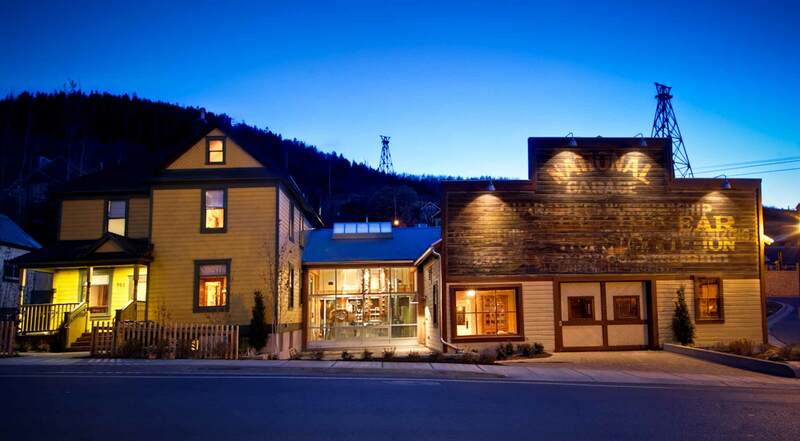 Come visit Utah's first distillery since the 1870's, and the only ski-in gastro-distillery in the world. Located in Old Town Park City, at the bottom of Quittin' Time ski run and next to the Town Lift, High West Distillery and Saloon is an intimate gathering place serving small plates of nouveau Western fare, a full selection of fine wine and spirits, and our own small-batch, mountain-crafted, award-winning whiskeys and vodkas. High West Distillery and Saloon started with one man’s passion to make a great Rocky Mountain Whiskey. Proprietor and distiller David Perkins married his background as a biochemist, his love of bourbon and cooking, and his passion for the American West to bring the craft of small-batch distilling back to Utah, of all places.